"Officially" Lucky Episode 13: Batman 2021 Casting. 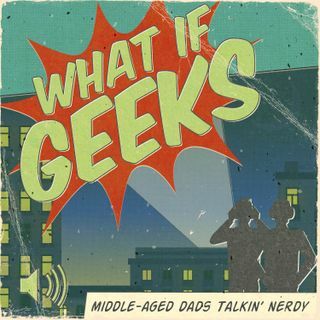 We conduct the first full What If Geeks Casting Call for an anticipated movie and what better start than the new Batman?! Let us know where you agree or disagree, comment on our facebook page, or leave us an email. Spread the love and the geekery! Help us grow this conversation all over the country, then the world! Thanks for the support!